Emagine Theatre Tickets Contest – Enter to win 4 free tickets to see a movie at any Metro Detroit Emagine Theater in our Oakland County Moms Emagine Theatre Tickets Contest! This won’t be the only chance you have to win these tickets, we’ll be giving away 4 tickets every month! e-mail me at lisa@oaklandcountymoms.com. Put EMAGINE THEATRE SPRING / APRIL in the subject line and don’t forget to include ALL of your contact info (name/e-mail/phone #). Please let me know if you’ve completed steps 1-3. Tickets are good to any Metro Detroit Emagine Theatre listed below. 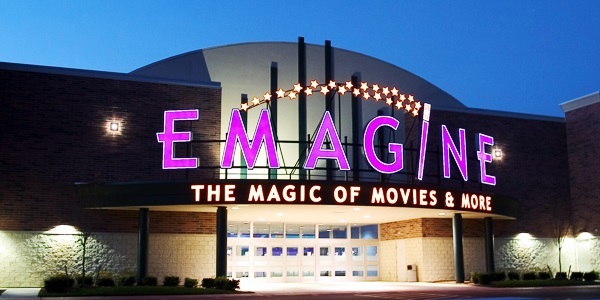 Call Emagine at 888-319-3456 for movie showtimes for an Emagine near you! See our GIVEAWAYS/CONTESTS tab for more great Oakland County Moms contests going on RIGHT NOW! Just did all 3 steps (again for February – previous comment for January). I have completed the entry requirements. Just completed all 3 steps!! !